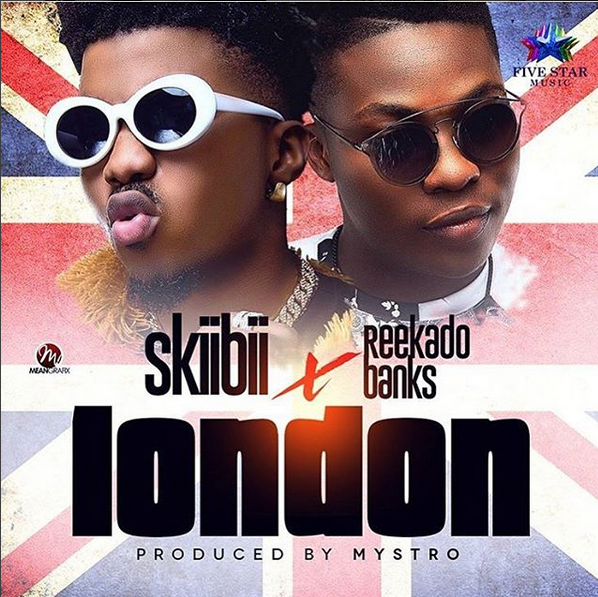 Five Star Music Signee "SkiiBii" comes through with his most anticipated brand new single christened ”LONDON” as he teams up with SMD's superstar Reekado Banks . 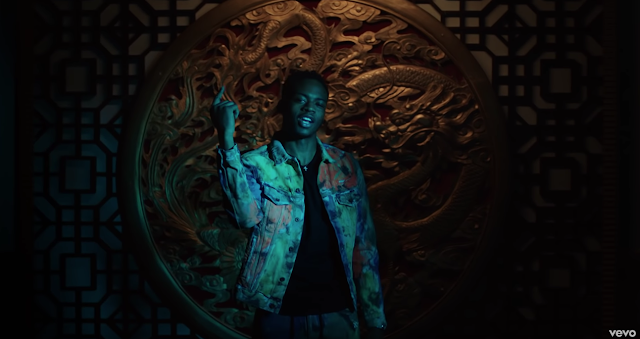 The song was produced by Mystro. This tune is spanking hot, guaranteed a must put on replay!! !